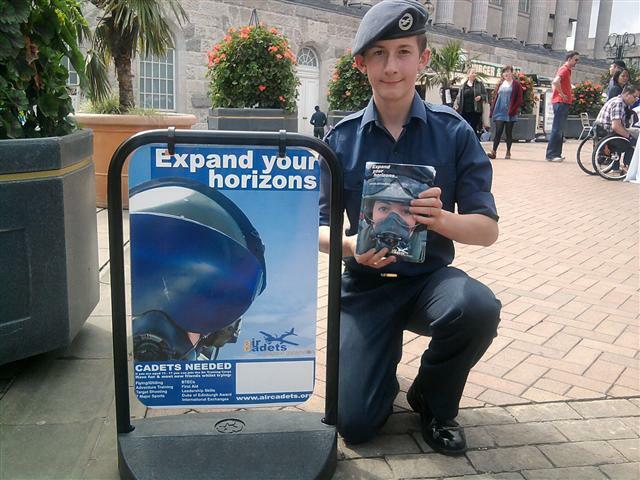 If your aged between 13-17 and wish to join, email: 489@aircadets.org or call 0121 706 4720 for more information. This entry was posted in Events and tagged 489 Squadron, Acocks Green, activities, adventure training, Air Cadet, BTEC, DofE, flying, Olton, Sports, tartet shooting, Youth, Youth Group. Bookmark the permalink.